"The logic is the worst rapper of all time, Paula Deen can rap better". Jimmy Kimmel Live! has been doing the Celebrity Mean Tweets segment for years, but that's not always Hip-Hop central. On Thursday night (August 9) episode, which is going to change when Lil Wayne, Ty Dolla $ign, Logic and more of a show for the Hip Hop edition. Ahead of the show, ABC has shared a short clip of what to expect. 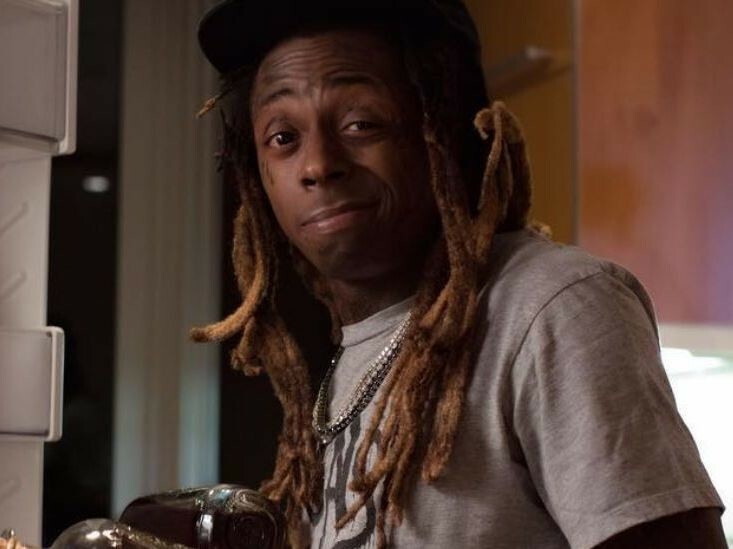 Wayne kicks things when you read a tweet that says: "Lil Wayne is what happens what when you pour four loko into a gremlin." The logic is the next to read one that says, "Logic is the worst rapper of all time, Paula Deen can rap better". Finally, Ty Dolla $ign recites one that says, "Ty Dolla $ign looks like the crab in Moana." Kanye West is also scheduled to appear on the show as a guest. Tonight the episode airs at 11:35/10:35 CST.